What is re-torquing, and why do you need to have it done? If you have new tires or wheels installed, your tires changed over, or your wheels rotated, a technician will suggest that you return to the store to get your tires re-torqued on the next business day or within 50 kilometres of use. Torquing the wheels involves tightening the lug nuts (the equipment that holds the wheels on) to ensure they aren’t too tight or too loose. If the lug nuts are too tight, they could damage the threads of the bolts, warp new rotors, or break fasteners. Too loose, and the wheel could come off while you are driving. While it is very unlikely that this would happen, the safety implications are obvious. During the installation of your lug nuts, technicians make sure that they are tightened to the manufacturer’s specifications. However, even after a perfectly torqued installation, you still need to come back to get them re-torqued. 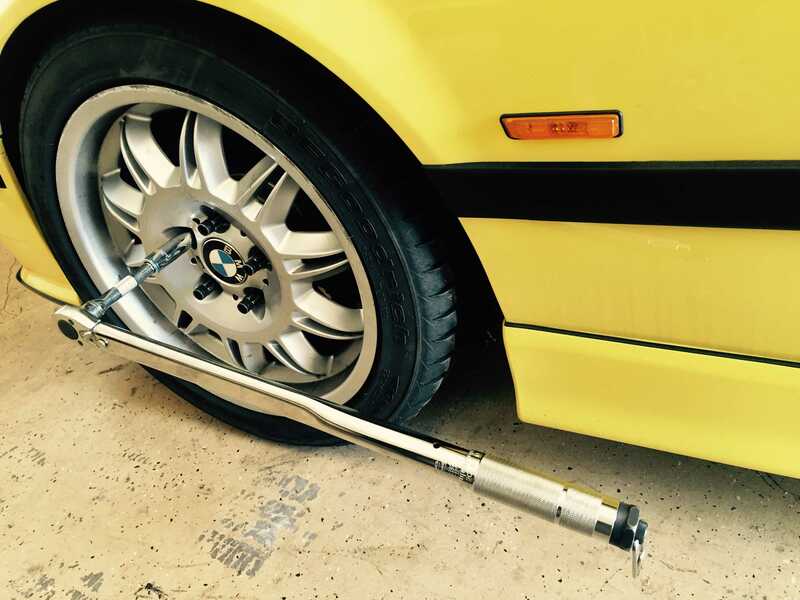 After driving away with newly installed tires, the lug nuts are exposed to the stresses and forces that occur during the use of your vehicle, including cycles of warming and cooling, supporting the weight of the car, the rotational forces caused by driving, and being jostled by bumps and steering. These stresses can cause some lug nuts to shift slightly, thus tightening or loosening. Coming into the shop to get your wheels re-torqued after the lug nuts have had a chance to settle in ensures that your wheels are safely attached to your car. Any time you have the wheels adjusted on your vehicle, make sure you give us a call to let us know. The service is fast, free, and important to your safety.